If you’re curious about what sort of items you need to be keeping up on regularly with your vehicle and what the service interval is, you can always check your owner’s manual. Every car’s owner’s manual will have a section in it on routine maintenance items and how often they should be completed. Each vehicle is going to be a little bit different based on how the engine is designed, what types of lubricants are used, and what the drivetrain setup is. If you’re interested in a general overview of routine maintenance for your vehicle you can check out our series about Routine Maintenance Schedules. 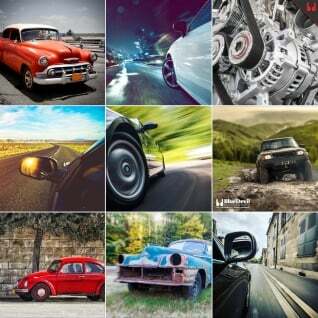 For most vehicles, changing the power steering fluid is not a part of routine maintenance. Most fluids in your car need to be changed every so often. Your engine oil needs to be changed most often because it is an open system subject to the rigors of combustion and is one of the most important parts of keeping your engine running well. Your transmission fluid also needs to be changed often as it is vital to smooth and efficient operation of your transmission. 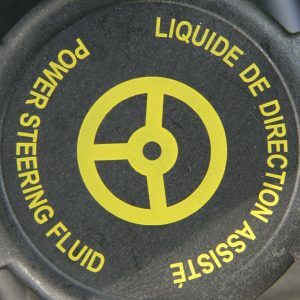 Your power steering fluid doesn’t need to be changed nearly as often as your engine oil or transmission fluid because the system is not subject to the same stressors. Your power steering system doesn’t get nearly as hot as the other systems in your car because it is much simpler and most of the time isn’t doing much work. Think about how often you turn your steering wheel while you’re driving and you’ll realize that most of the time you’re going relatively straight and not using your power steering system much at all. 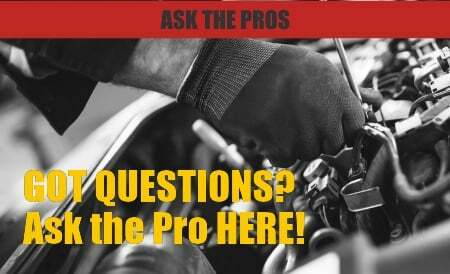 The simplicity, low temperatures, and lack of load in your power steering system help the fluid last a very long time. 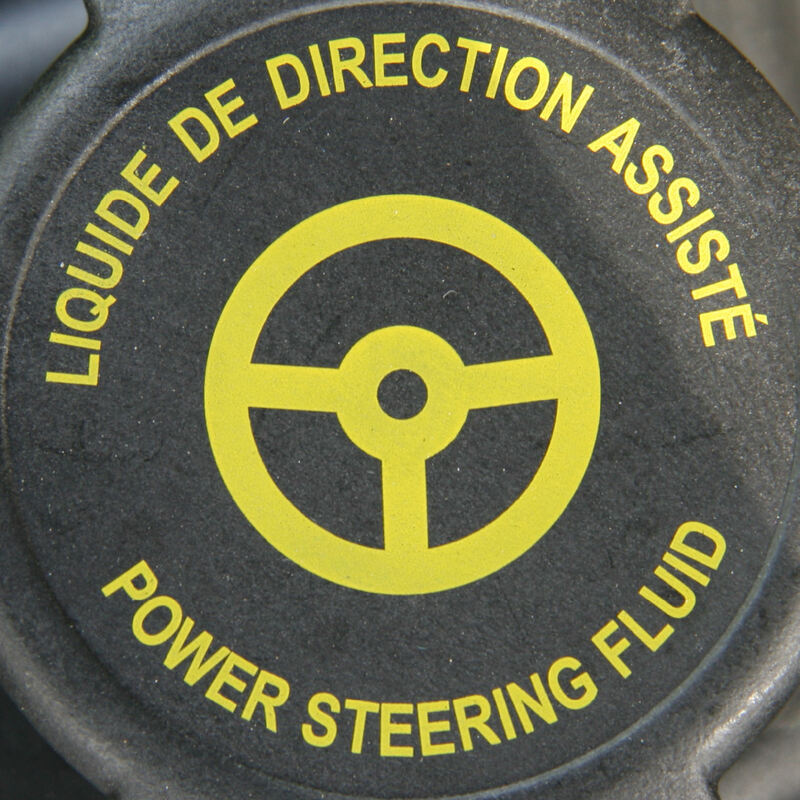 Even though your power steering fluid may last for a long time, it sometimes can be smart to change it. To learn how to change power steering fluid you can start by popping your hood and finding your power steering fluid reservoir. It’s usually either a clear or black plastic reservoir with a cap that has a symbol for power steering on it. The tricky part of changing your power steering fluid is that there is no drain in the system and you have to be careful to keep air from getting in the system or you can end up with a noisy pump or intermittent power. The best way to change your power steering fluid is to use a small pump to remove the fluid from the reservoir. This is best done right after driving while any wear particles are still suspended in the fluid. You can find electric pumps, but we’ve found that hand vacuum pumps can sometimes be the easiest to remove fluids from reservoirs like this. Simply pump out as much fluid as you can from the reservoir, add your new fluid up to the “MAX” line on the dipstick or reservoir and start your engine! Make sure to check the fluid level often for the next week or so as it may change as your system reaches equilibrium. When you go to pump out the old fluid it is smart to check the fluid level in your reservoir first. Checking the power steering fluid level will help you keep tabs on the system and find out quickly if there is a leak anywhere. If you did notice a low fluid level before changing your fluid, you should add BlueDevil Power Steering Stop Leak to your fluid reservoir before filling it with new fluid. BlueDevil Power Steering Stop Leak will seal your leak and keep your new fluid safely in your system so everything will work properly.